2 in 1! Making your heating up extremely convenient! If you’re concerned about the well being and safety of your older folks at home, then the Westinghouse WCM660W 600 Watt countertop microwave oven is the right choice for you. It is equipped with easy to use knobs and 6 microwave power levels to cook food easily. 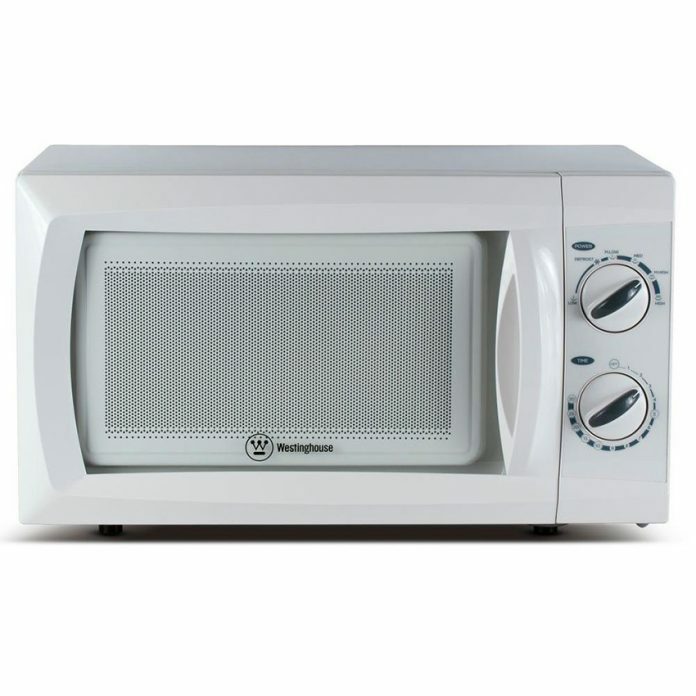 This microwave oven is designed for elderly people with vision or dexterity issues when operating a touch pad. Simple and safe to use.